 Making slides from pollen is fairly straightforward. It is much easier to carryout successfully using glycerine jelly as the mountant under the coverslip rather than using one of the canada balsam substitutes. It is even easier if the glycerine jelly mountant has a small amount of basic fuchsin dye dissolved in it. This will automatically stain the pollen grains as part of the slide mounting process. Our Pollen Identification Kit contains everything needed for the whole process including the book ‘Pollen its collection and preparation for the microscope’ by John White.